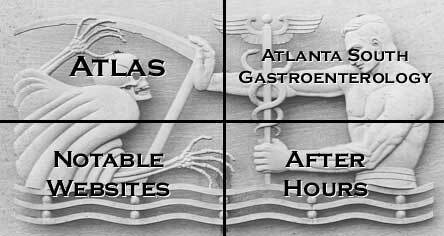 Atlas of Gastrointestinal Endoscopy, a service of David M. Martin, M.D. A collection of endoscopic images in health and disease, annotated with patient descriptions. Copyright © 1996-2016 David M. Martin, M.D. All rights reserved.